Smoothest riding, most versatile; the all new, Rider Balanced™ Switchback® with AXYS™ chassis. With it’s Rider Balanced™ attitude, Crossover riders can carry the front end through the fresh snow or carve that groomed corner. On the trail or off, turn the world into your playground like never before. 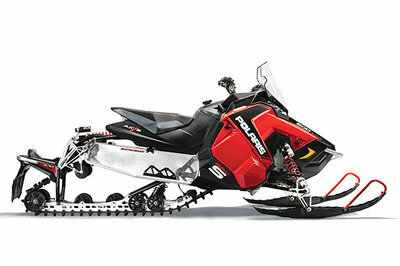 Continue reading for more information on the Polaris 800 SWITCHBACK PRO-S. The all new AXYS™ chassis features 93% new parts, including a carbon-fiber overstructure. 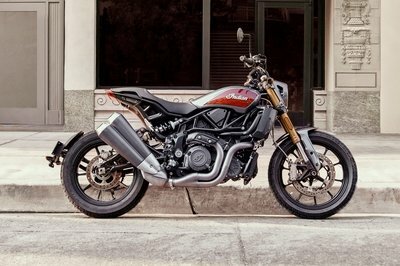 The new chassis structure and design makes it possible to change the rider positioning, centralize vehicle mass, redesign the rear suspension, add more power, remove weight, and evolve the rider’s riding experience. 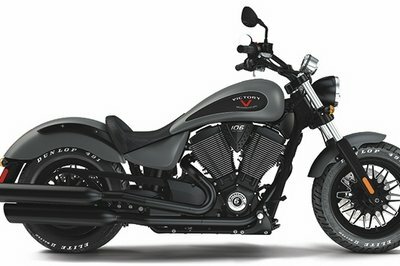 In short, it is the key to delivering rider-balanced control, unrivaled acceleration, and rider-centric comfort. 1. Put the rider in the right location on the sled. 3. Optimized the suspension geometry to better control pitch. On the new AXYS™ chassis, the rider is moved forward to a more balanced position. The rider’s hands are moved 4.5” forward, the feet are 2” forward, the knees are 4.5” forward, and the seat is 4.5” forward. In the neutral riding position, the AXYS™ platform provides bite for flatter, positive cornering. When the trail gets rough or the rider jumps off into the powder, rider balance enables the rider to move back and make the front end light to climb up on top of the snow or the moguls. Lightweight, forged aluminum rear crank. Completely redesigned crank and pivot. Front torque arm was moved rearward to control pitch, increase travel, and improve the rail profile. The all-new PRO-XC™ suspension delivers Active Pitch Control™ which controls the pitch by suspension geometry and not simply by a high spring rate. This makes the sled less sensitive to adjustment while allowing optimal weight transfer. 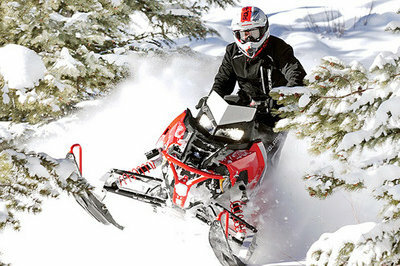 When developing the AXYS™ platform, Polaris engineers minimized weight throughout the sled without compromising strength. The 800 Switchback PRO-S is more than 35 pounds lighter than the previous chassis and weighs approximately 40 lb. less than a competitive crossover model. 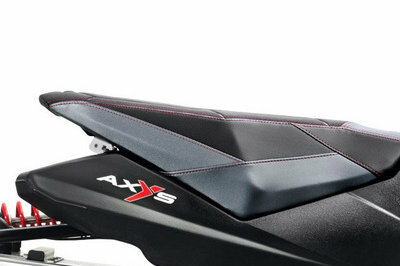 AXYS® is the Quickest Sled in its Class. 3-stage electronically-controlled exhaust valves provide improved running quality, crisper throttle response, smoother idle and improved fuel economy. The active feedback for the exhaust valve position provides more accurate fueling in transient situations. These exhaust valves also improve combustion stability, leading to improved durability and engine life. Electronic oil pump eliminates power-robbing gear drive – and provides more precise, improved oil delivery for performance and durability as well as a 35% reduction in throttle effort. Requires no adjustments. New porous intake duct material and high-flow exhaust system create a better breathing engine package for more power. An all-new silencer provides reduced sound levels while on the trail. Vforce reeds provide improved performance, throttle response and reed durability. Provide improved performance, throttle response, and reed durability. Lightweight crankshaft weighs 2.5 lbs less, delivering 25% lower inertia and quicker throttle response and spooling. This provides improved acceleration. Designed and engineered specifically for the 800 Cleanfire® H.O. Engine for increased durability, this same lightweight crankshaft is used in Polaris Race sleds, including during the past 2013-14 season, showing it’s proven durability. New grooved piston was designed specifically for the new 800 HO Cleanfire® Engine to increase durability and engine life. The new seat utilizes a new high-performance seat foam, and the seat design is narrower in front to provide greater maneuverability. Seat top features a gripper material that helps keep the rider in place. 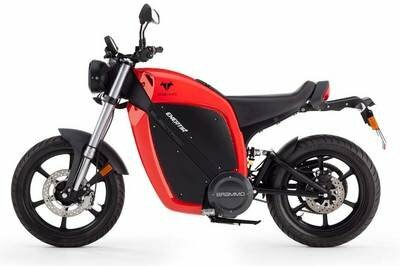 Bluetooth™ functionality: Enables the display to communicate with the rider’s cell phone and provide notification of incoming calls or texts. Battery, signal strength. GPS / Mapping Capability: A compass and full-featured GPS comes standard when the GPS receiver is installed. Latitude, longitude, and elevation are displayed, along with the ability to mark and save waypoints and tracks. Vehicle Immobilizer and security function allow you to lock your vehicle with a passcode. Software can be upgraded during the life of the vehicle, so your display will never become outdated. Screen options can be customized to suit rider preferences. This display comes standard on AXYS™ SnowCheck 60th Anniversary models and is also available as an accessory option for all other AXYS™ models as well as PRO-RIDE™ models when used with the accessory Defrost Bag. The new left-hand controls feature improved ergonomics, updated styling, and enhanced hand and thumb warmer control. The controls are easy to operate with gloves on, and have an improved tactile feel. 30% brighter and nearly 1 lb. lighter. Color temperature or output of the lights (the “whiteness,” reported in Kelvin) is 5000 K, which is very close to daylight spectrum. Enhanced durability over incandescent light with no filament to burn out. The LED lighting will last the lifetime of the sled. For enhanced safety, the low beam is always on during low to high beam transitions. When the high beam is activated, the low beam remains on, so there is never a period of no light. If the lighting switch ever malfunctioned, the user would always at least have low beam lighting. The hood and windshield designs produce significantly enhanced wind protection for a rider, and the foil on the side panels further enhances protection. 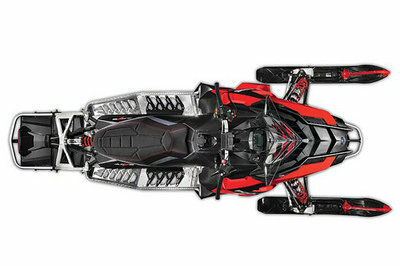 Storage was designed and developed right along with the AXYS™ platform, so it installs securely and features seamless, integrated styling that matches the sled’s design lines. Delivers the ultimate cornering and handling, the flattest cornering in the industry, and it eliminates stutter bumps. Front Shocks Walker Evans® Piggyback Comp. Adj. Front Track Shock Walker Evans® Piggyback Comp. Adj. Rear Track Shock Walker Evans® Piggyback Comp. Adj.